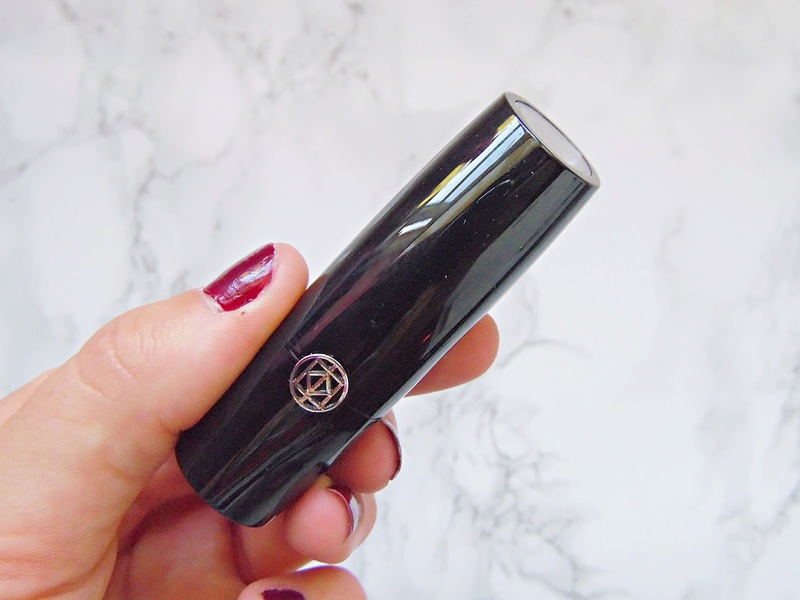 If there was one product I can never have enough of in my makeup collection - it's lipsticks! With so many different formulas and finishes it would be rude not to try as many as I can, right? 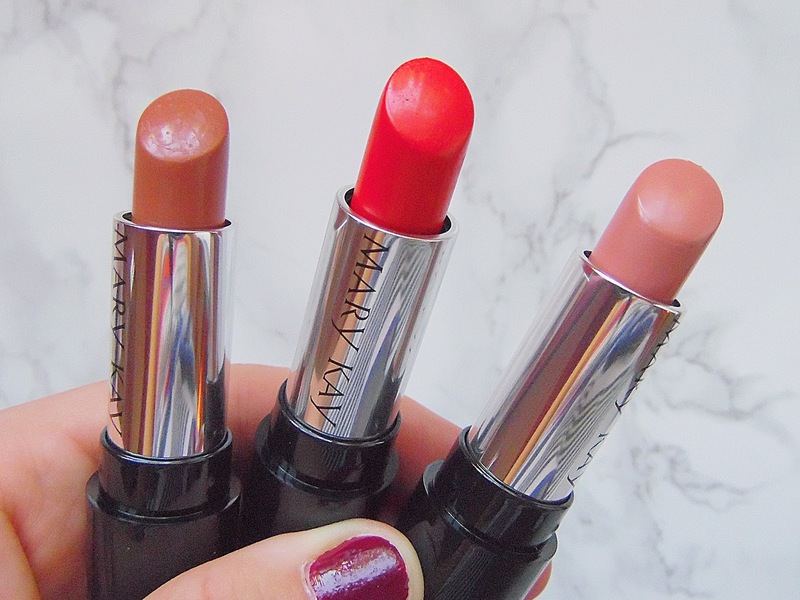 Mary Kay is a fairly new brand to me but I have been playing around with a couple of their products and I have been really enjoying wearing these lipsticks. 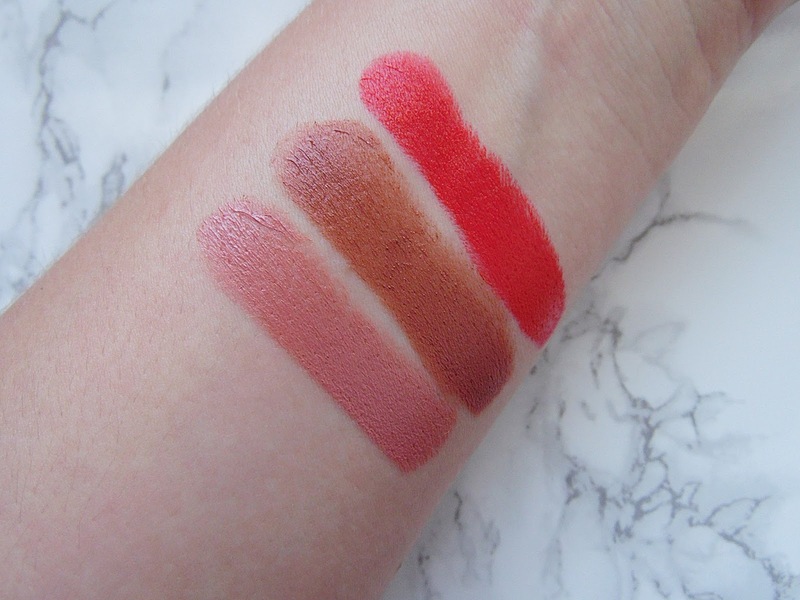 All three of the lipsticks are incredibly pigmented and only need a quick swipe on my lips. I like that these lipsticks have a semi-matte finish as I find a usual matte lipstick to be extremely drying on the lips but these are very comfortable on the lips and non-drying. 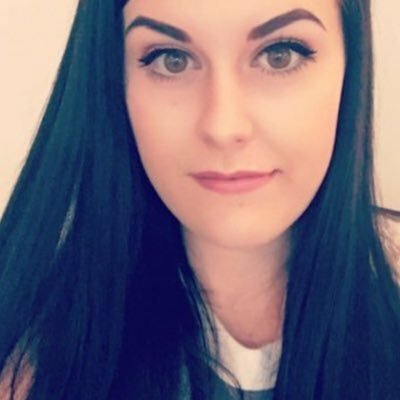 Each shade glides onto the lips and I would have to agree with the long wear claim as they really hung around when I wore them for a fair few hours with snacking and drinking. I also really like the packaging with this line of lipsticks as on the top of each of the lipsticks it is clear so you can see a preview of the shade which is perfect if you own a few from this line. The lipsticks themselves have a nice weight to them which I find makes them feel a little more luxurious. I would have to say that my favourite shade is Bashful You as I found myself wearing this shade almost every single day that I wore makeup as it just goes perfectly with any of my makeup looks. 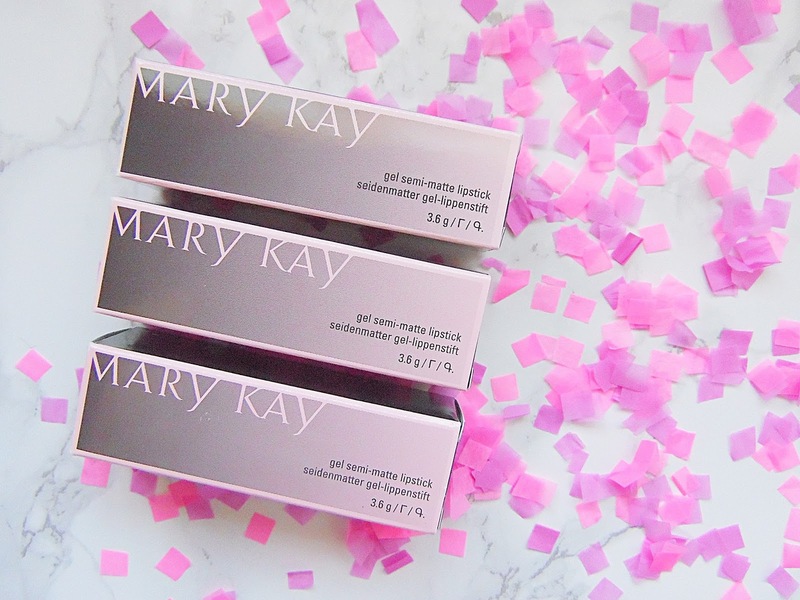 The Mary Kay Gel Semi-Matte Lipsticks retail for £13 each - HERE.